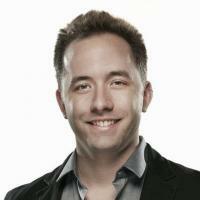 Brief about Drew Houston: By info that we know Drew Houston was born at 1983-03-04. 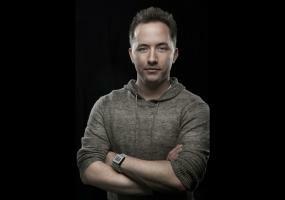 And also Drew Houston is American Businessman. 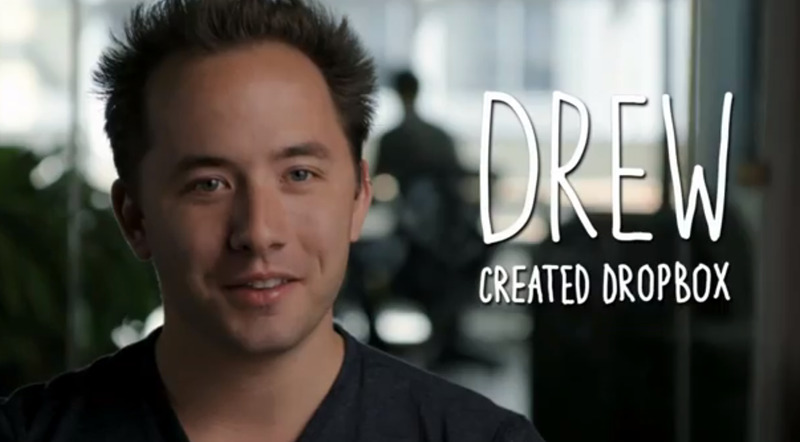 Some Drew Houston's quotes. Goto "Drew Houston's quotation" section for more. 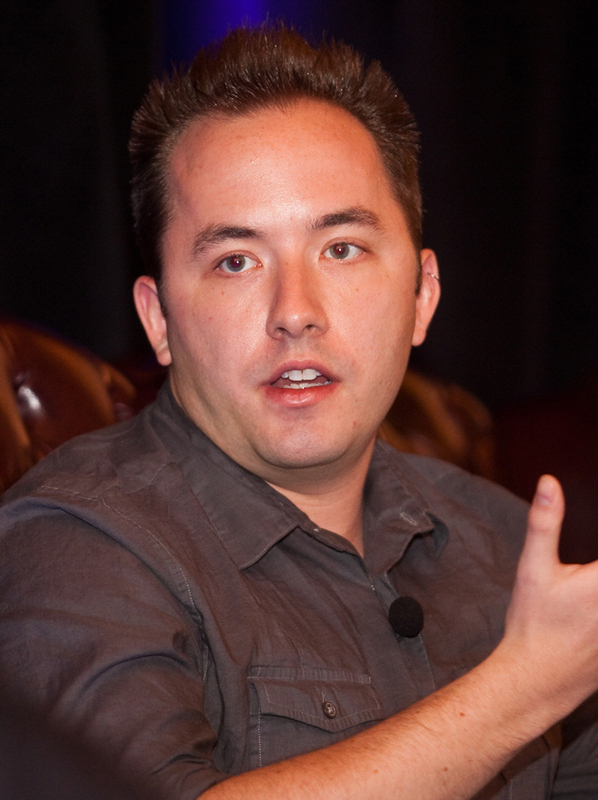 What scares me the most is that both the poker bot and Dropbox started out as distractions. That little voice in my head was telling me where to go, and the whole time I was telling it to shut up so I could get back to work. 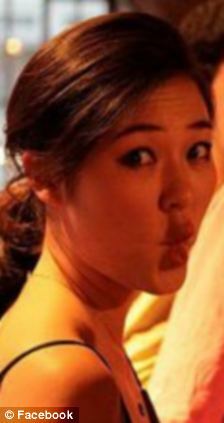 Sometimes that little voice knows best.